Graig Nettles had an amazing career as a Major League baseball player. Here are some interesting facts about Graig Nettles. 22 is the number of years that Graig Nettles play professional baseball. His first played in the MLB in 1967 and he retired in 1988. Graig Nettles played on 6 different MLB team during his baseball career. He played for the Minnesota Twins, Cleveland Indians, New York Yankees, San Diego Padres, Atlanta Braves, and the Montreal Expos. Graig Nettles had a total of 390 home runs in his 22 year career. He only averaged 17.7 home runs a year yet he was a pretty awesome slugger for a third basemen. 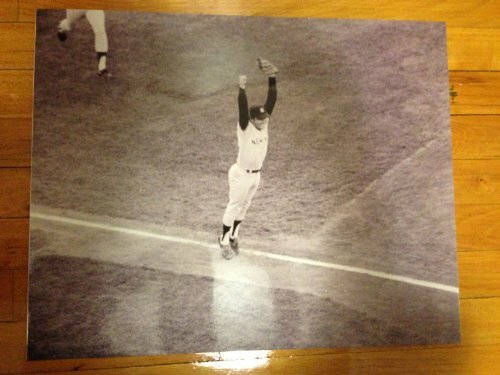 One of his most memorable home runs occurred on September 17th, 1974. What made this whole month so memorable was that he homered and so did his brother Jim Nettles. The odds of this happening were very slim because Jim Nettles only had 16 home runs during his entire career. During this game the two brothers played on opposing teams. Although Nettles was not a non steroid user he may have found other ways of cheating or at least that's the way it appeared on Sept 7th 1974 when he was caught using a bad that was loaded with Superballs inside. He claimed that a fan from an opposing team gave him the baseball bat. That doesn't seem very likely in today's world but it was at least the possible truth back then. Did he cheat or was this a one time incident? We will never know for sure but either way it did people something to talk about back then. unfortunately there is no known footage of the Graig Nettles Superballs video. Even though Nettles never had the home run power of a Sammy Sosa or Babe Ruth, he did have a 267 homeruns total at the time, and this was a record for the most home runs in the American League by a third basemen. In April 1974 Nettles 11 home runs during the month. This was an American League record for the most home runs in a month. World Series In 1977 and 1978 Nettles was part of the Yankees when they won the World Series. Nettles was a very well-rounded player and was an asset to all of the teams he played for. Nettles what part of the infamous 1976 brawl with the Boston Red Sox. Graig tackled the Red Sox pitcher Bill Lee from behind. In the video at the bottom is an interview with Bill Lee and towards the end of the video they show this infamous brawl. After the brawl was apparently over the Red Sox picture Bill Lee headed over to confront Nettles about tackling him from behind. Nettles got angry and took a swing at Bill Lee. The other players and got involved in fighting again. hey big dog pile ensued of the various players from both teams fighting each other and Nettles ended up landing on Bill Lee and breaking his collarbone. In 1977 and 1978 Nettles was part of the Yankees when they won the World Series. In 1984 Nettles what's playing for his hometown San Diego Padres. They were playing a game against the Atlanta Braves and the picture intentionally hit him with the baseball. Nettles immediately rushed the pitcher’s mound. Nettles attempted to tackle the pitcher but the first baseman got there and threw him to the ground before you had the opportunity to tackle the pitcher. 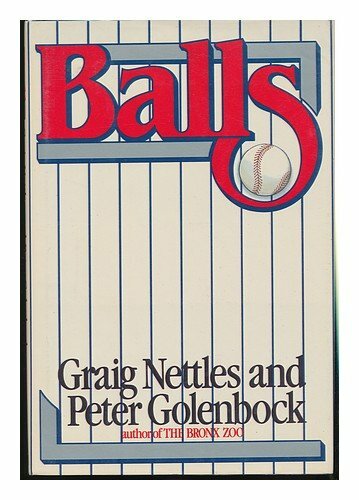 To learn more about this fascinating baseball player I would highly recommend the book "Balls" which was written by none other than Graig Nettles himself. 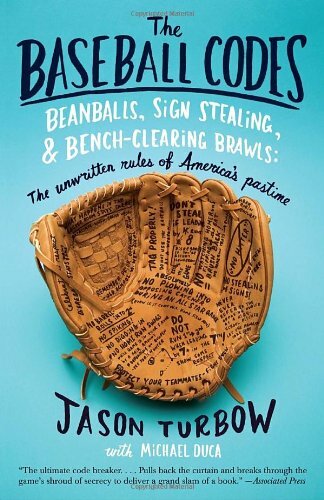 The book was written in 1983 what is fascinating to look back on his criticism of New York Yankees owner George Steinbrenner. 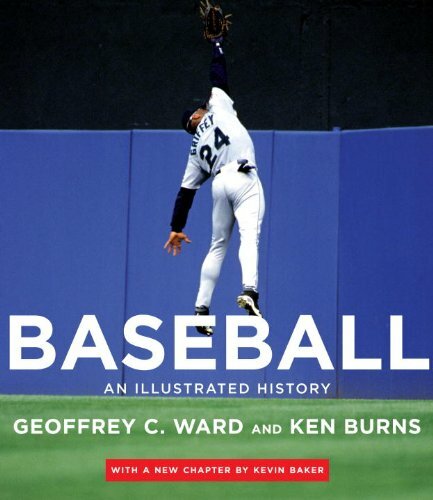 This is the book the probably got Nettles traded away from the Yankees. My favorite thing about Nettles is when he punched Reggie Jackson. The Yankees and Nettles had just beat Oakland in all 3 games of the playoff series. Graig The Brawler was voted the MVP of the series. He batted 500 during the 3 game series and drove in 9 runs. Reggie Jackson started talking trash to Nettles and Nettles then punched him and knocked him out. The ironic thing…Nettles and Jackson were on the same team!